GREATLY REDUCED! 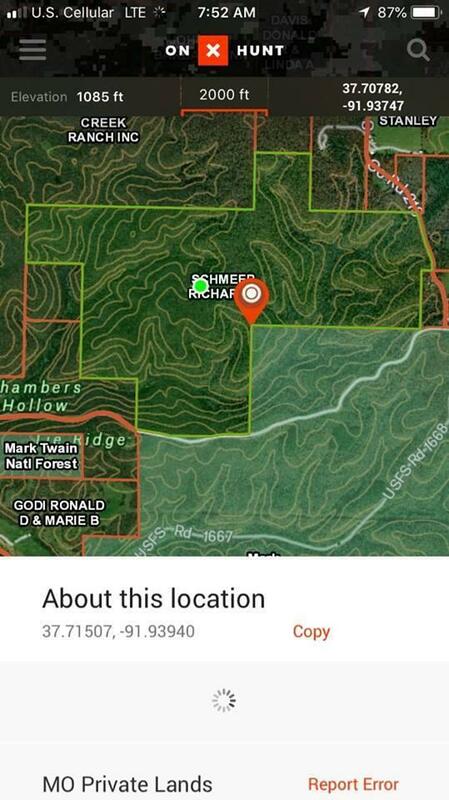 764 acres M/L with 2 springs and would make a great place for recreational or hunting property. County Road frontage and Phelps County Missouri C-R3 school district. Listing provided courtesy of Vip Properties. © 2019 Southern Missouri Regional MLS. All rights reserved.